SMC Air Conditioning has been providing reliable air conditioning and duct work repairs, replacements, installation & maintenance services to the residential, commercial & industrial sectors since 2006. 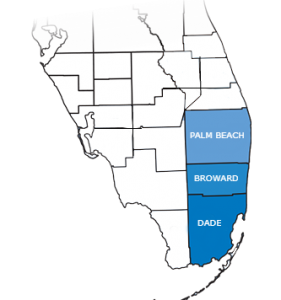 Servicing Palm Beach County, Broward County & Dade County. © 2019 Copyright Summa Mechanical Contractors, LLC. D.B.A SMC Air Conditioning, All Rights Reserved.